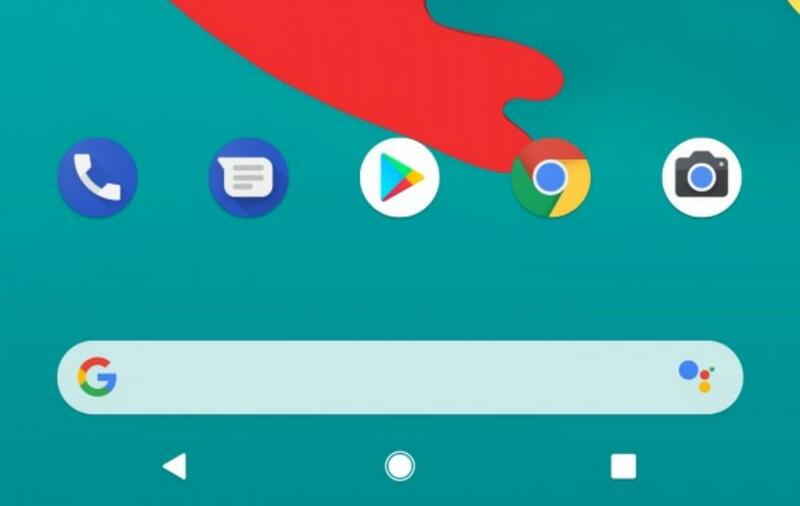 Google Pixel smartphones do come with an inbuilt Pixel launcher and now the launcher search widget comes with an inbuilt Google Assistant option. So, the XDA Developers reveals an APK file of Download Pixel Launcher With Inbuilt Google Assistant which does have the feature. It doesn’t have any big changes but if you notice carefully then you can see Google Assistant option in the search bar widget. If you want to give a different look to your device then you can try the APK file now. The launcher changes only the main interface and app drawer. You can install and run on any Android device. Now you don’t have to press and hold the home button for launching Google Assistant option. It’s now available in the google search bar widget on your home screen. The launcher now seems more stable and lightweight than before. The launcher will work smoothly on Android Oreo and Android Pie version devices. It does have all the native features like Google feed, app drawer, home screen settings etc. The search bar seems more refined than earlier. The recently used apps list suggestion on the above of the menu.